On Tuesday, the year fives will be venturing over the water to PGL Little Canada on the Isle of Wight! We will have four fun filled days of jam packed activities including: kayaking, climbing, archery, trapeze and quad biking! Personally, I’m most looking forward to the campfire on Wednesday night. I would like to know what the year fives are most excited about? Year six – what was your favourite PGL memory of last year? Keep checking the blog next week to see photo updates of our activities! This entry was posted in Latest News, Team Deerleap, Team Hawkhill, Team Wilverley, Upper Juniors, Whole School. Bookmark the permalink. Pgl was great fun! I can’t wait to see the photos! I loved quad biking! All the activities were so fun soon as I went to the car to go home a fell asleep.!!!!!!!!!! I took a disposable camera with me to capture the greatest moments! Ps go to PGL it was awesome!!!!!!! Sounds awesome can’t wait to go next year.Hopefully I will have fun with all the activities. Sounds fun ! i cant waite to go next year to participate in all the activites especially the high rope. 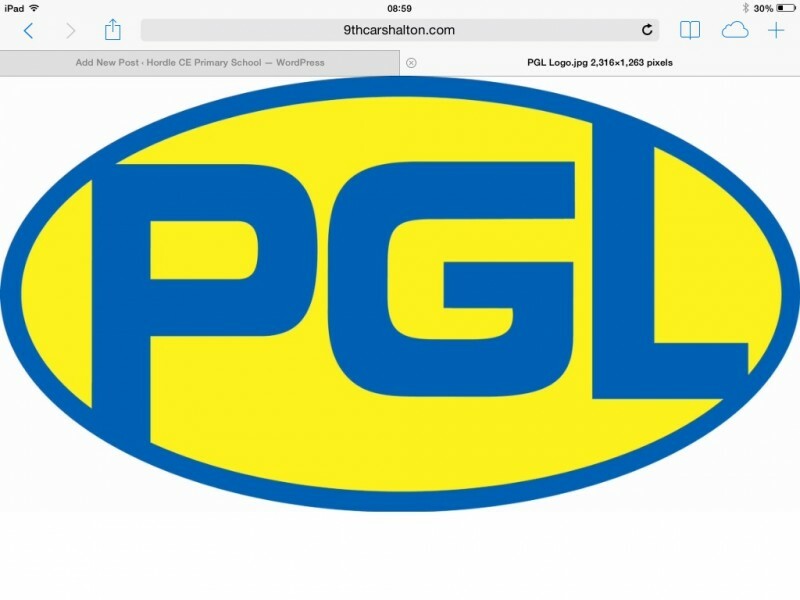 I am going to PGL this year and I am most looking forward to the climbing!!!! !